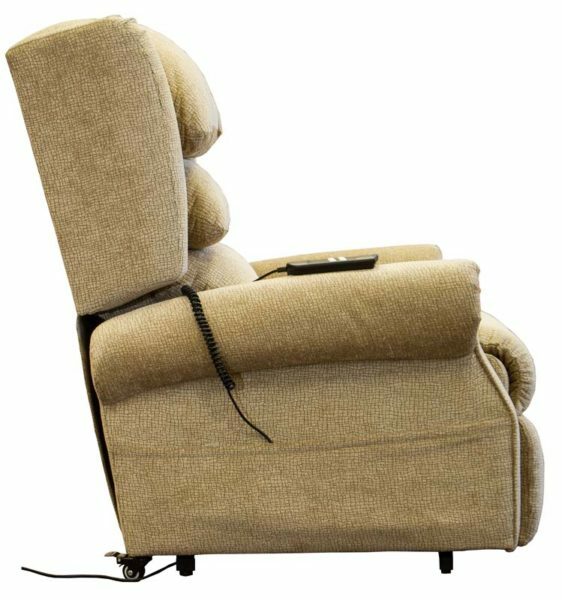 This is an infinite position dual motor riser recliner which allow the user to find the ideal position for them whilst sitting, lying or standing. 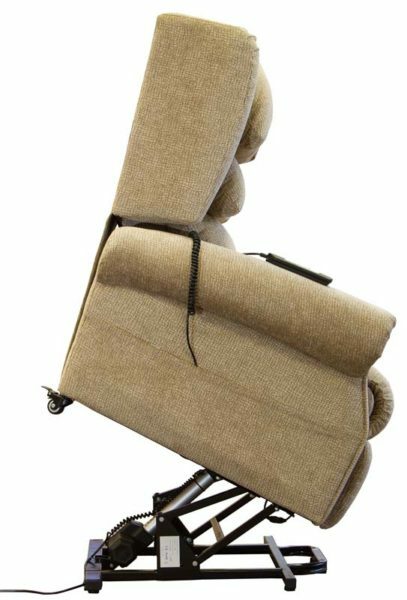 Waterfall backrest. Quick release handset for easy replacement. High quality German Okin motors. Seat widths 18, 20 or 22 inches. 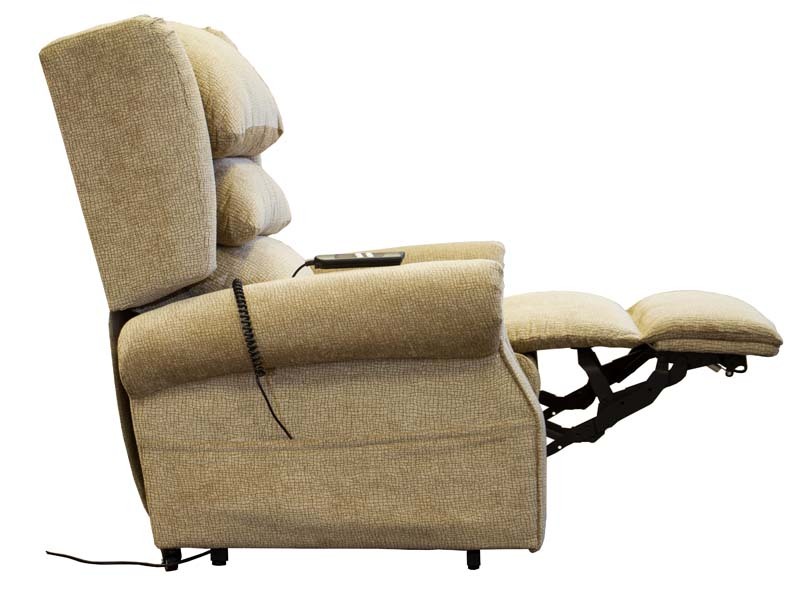 Price Euro €949 plus vat of 23%. Lagan Lift & Tilt Reclining Chair offers superb comfort and support, the generously proportioned Lagan Riser Recliner allows the user to effortlessly rise and recline at the touch of a button. 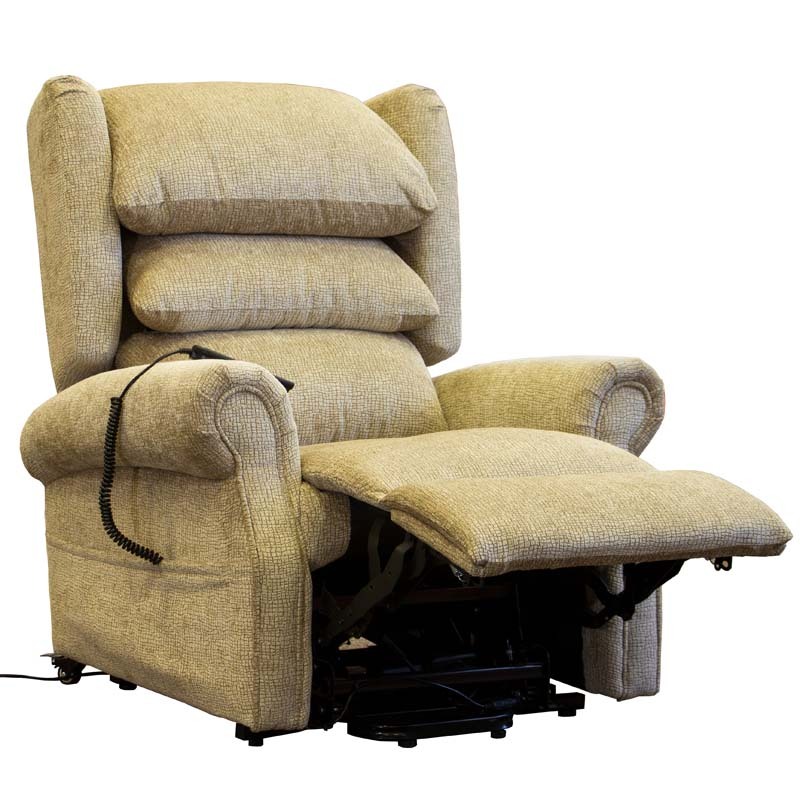 The simple operation and smooth action provides ultimate relaxation and makes it ideal for those who need assistance in getting up from the sitting position. The Lagan features L&P action and an Okin motor. It’s traditionally designed and fully upholstered in a luxurious Chestnut Top Grain Leather. Price : €950.00 plus VAT @23%. 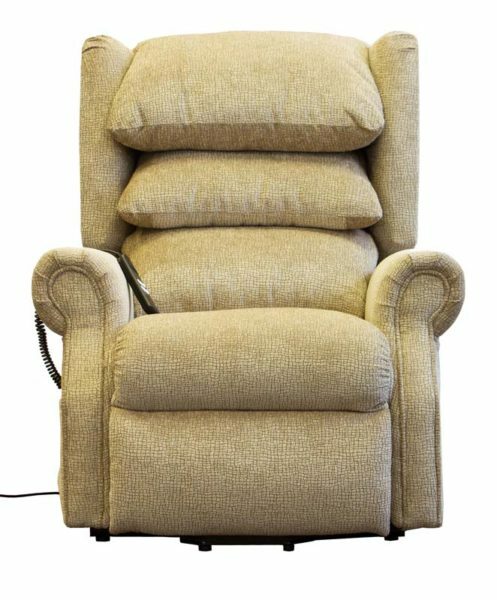 The Keeva Lift and Tilt Recliner Chair has a Traditional, Comfortable and a classic design, with a cushioned back and supportive scroll arms. Featuring an All New Remote with Home Button,Light, and USB Charger. This Chair is a Twin Motor Lift and Tilt Chair. 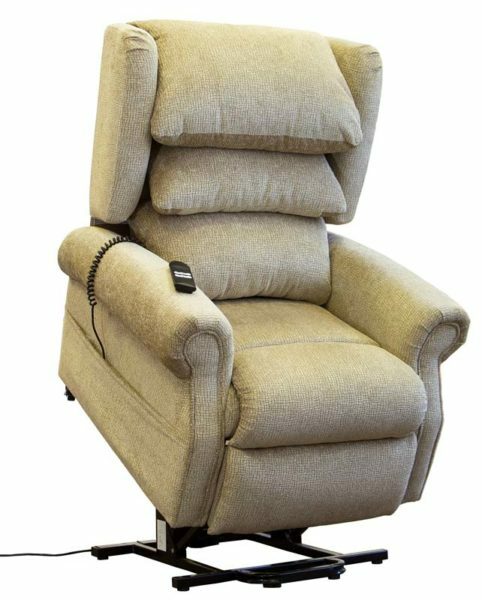 The Keeva Lift and Tilt Recliner Chair is available in : Black, Brown & Grey Fabric.Dimensions : Width : 86cm(34") x Height : 110cm(43.5") x Depth : 90cm(35.5"). 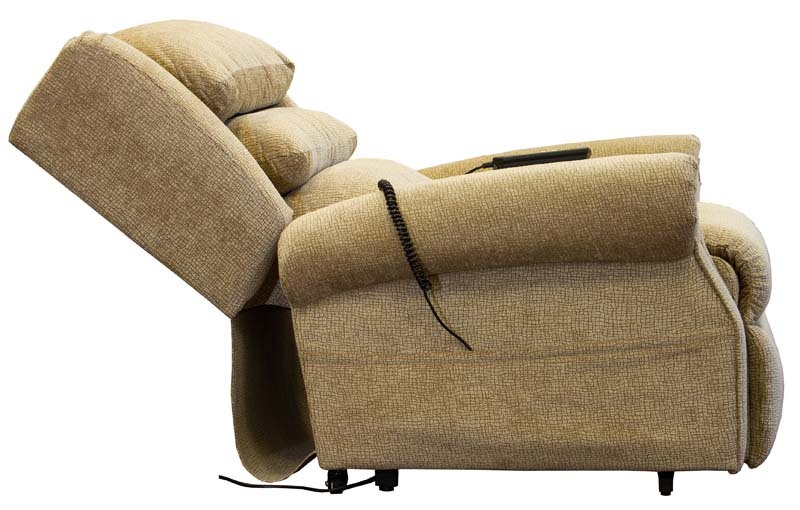 Price : Euro €950.00 plus VAT @23%. The prices quoted are subject to VAT @23%. This VAT payment can be reclaimed if the Recliner Chair is purchased for a person with a medical issue using Form : VAT61AOrthopaedic Beds, and Orthopaedic Chairs MAY be Tax Deductable. Please take advice from your Financial Consultant. 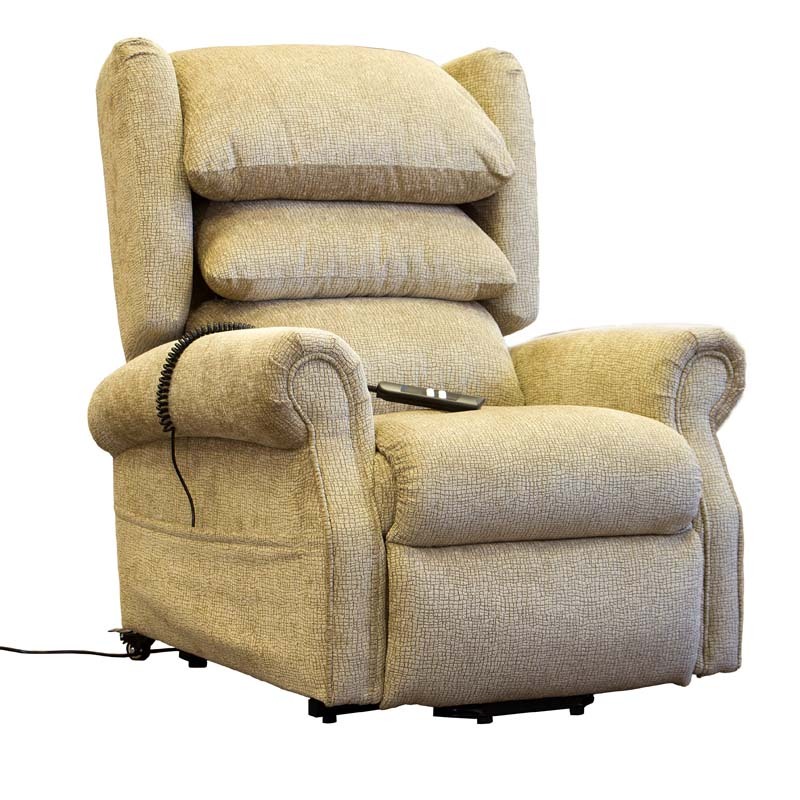 Price : €1,250.00 plus VAT @23%. 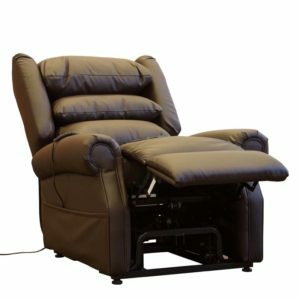 The Keeva Lift and Tilt Recliner Chair has a Traditional, Comfortable and a classic design, with a cushioned back and supportive scroll arms, in beautiful Chocolate Leather.Featuring an All New Remote with Home Button,Light, and USB Charger.Dimensions : Width : 86cm(34") x Height : 110cm(43.5") x Depth : 90cm(35.5").This Chair is a Twin Motor Lift and Tilt Chair. 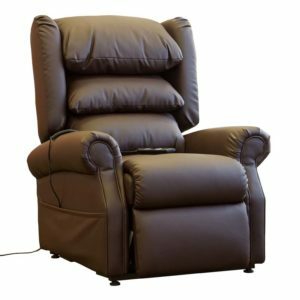 The Keeva Lift and Tilt Full Leather Recliner Chair is available in : Chocolate. 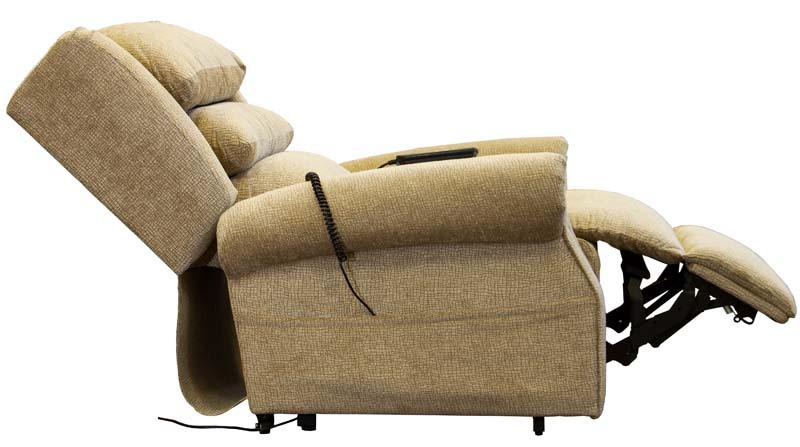 Price : Euro €1,250.00 plus VAT @23%.